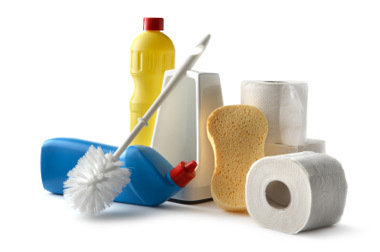 In addition to providing your paper and packaging needs, McMahon is also your source for maintenance and janitorial supplies. We stock a full line of cleaners appropriate for everything from routine chores to industrial degreasing. McMahon’s has hand-sanitizing products for use in offices, rest rooms, medical facilities, nursing homes, and industry. Whether you are in need of maintenance cleaning items for light or heavy-duty work, McMahon’s has it covered.